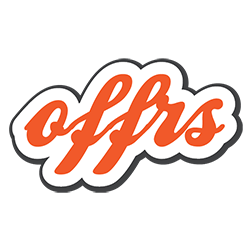 offrs.com is a leading provider of Smart Data and Marketing products and services for real estate agents and brokerages. With flagship programs like R.O.O.F. (Real Estate Office of the Future) offrs.com leverages artificial intelligence to automate lead generation for real estate brokerages and agents. Offrs.com serves thousands of real estate professionals from all major national franchise brands and large independent real estate brokerages.